Recent Landscape Architecture alumni Siyi He MLA 17 and Yixin Ren MLA 17 are among the runners-up in this year’s domestiCITY design competition in Atlanta, GA. 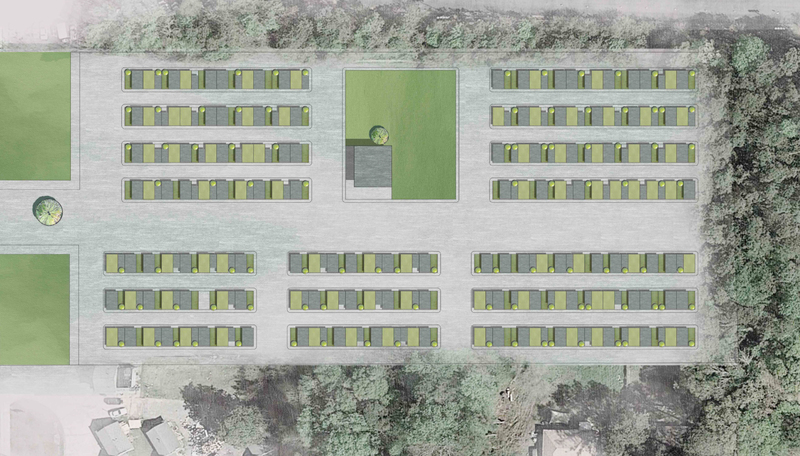 The jury considered 189 entries from more than 15 countries and awarded He and Ren a $20,000 prize for their proposed mixed-income housing complex incorporating multiple community gardens. Sponsored by Atlanta’s Department of City Planning, Enterprise Community Partners and Assist Community Design Center, the domestiCITY competition explores best practices and innovative strategies for planning, designing, constructing and operating affordable and sustainable developments in increasingly urbanized areas. The rapid population growth in these metropolitan areas has resulted in a scarcity of housing stock that largely impacts lower-income households. In developing their proposal, He and Ren attempted to foster livability and community health by considering the site’s proximity to the BeltLine—Atlanta’s groundbreaking network of transportation lines and city parks scheduled for completion in 2030—as well as the city’s bicycle system. With that in mind, they included a bike path that would provide residents with access to shops, restaurants and public parks. Proposals were judged across four primary categories: architectural innovation, architectural programming, economic feasibility and project replicability. 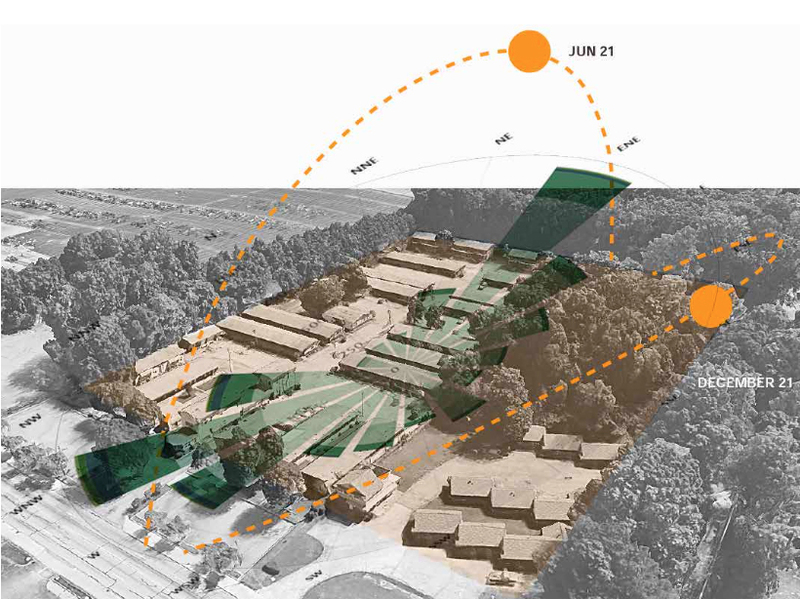 The physical redevelopment of the site will ultimately serve as a built prototype for affordable housing solutions along under-developed commercial corridors in Atlanta and in other rapidly growing population centers throughout North America. He and Ren's entry will be on view in Atlanta from March 12 through April 26 along with the winning proposals. Landscape Architecture Critic Adam E. Anderson MLA 12 raised seed money and led a team of volunteers to bring a joyous vision to life on the edge of RISD’s campus.